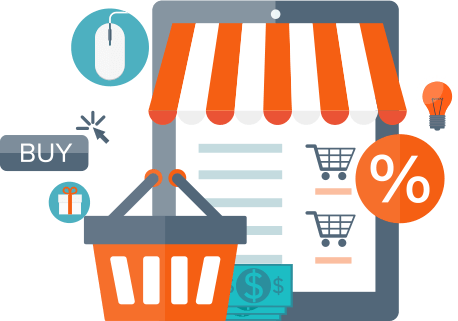 If you are selling products, or services, having a professional online store for your business is very important. Our design and development team create professional looking, converting e-commerce websites. DW DESIGNS is one of the first web design companies in Egypt to implement CRO (Conversion Rate Optimization) to build online stores that not only look good but also convert visitors to buyers and clients. 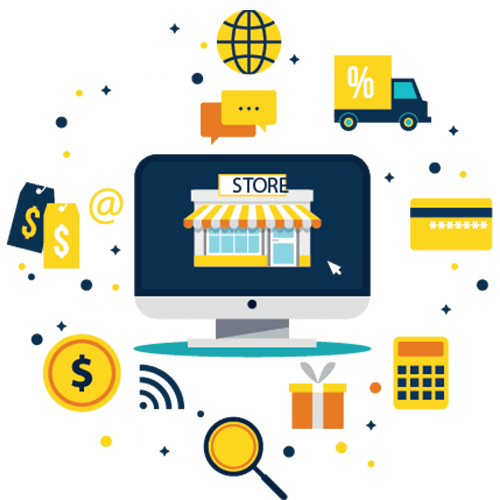 Our highly professional online stores will give you more clients, and customers for your business using our data driven marketing strategy. E-commerce websites must be built to provide the b est user experience to your visitors. 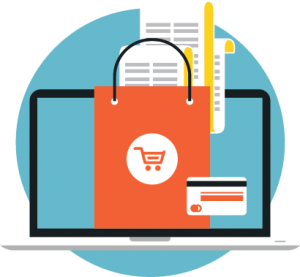 We build user friendly e-commerce websites to make it easy for your visitors to navigate and buy your products, and services. 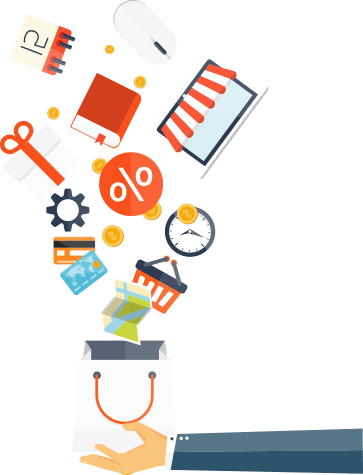 Using popular e-commerce tools like Mega Menu Navigation, Guest Checkout, Product Gallery, and more to insure smooth shopping experience. Our e-commerce websites will work on any screen size, or device. It will work perfectly with touch devices like smartphones, and tablets.